temperatures at key points in the package, such as the junction. and illustrate their use by designers in industry. stages of the design primarily for verification and design optimization. What is a Detailed Thermal Model? the applications where a CTM should be used. What is a Compact Thermal Model? today are two-resistor and DELPHI. junction to case (junction-to-case resistance, or qjc). Figure 1. A two-resistor compact thermal model. package is placed on a board with all sides insulated except the top surface. A cold plate at a specified temperature is pressed against the top surface. law is then applied to derive qjc. 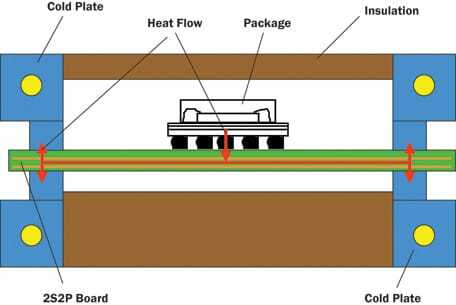 is the temperature of the cold plate. Figure 2. Fixture for measuring qjb. package and on the center lead foot for a surface-mount leaded package. Its structure is simple and intuitive. It can be created from existing test data. the DELPHI methodology is that it is non-proprietary and vendor/tool independent. used satisfactorily as a predictive tool for junction temperature. 10%; a major improvement over the accuracy of a two-resistor model. new package design to meet product requirements. design and exploring what-if scenarios that involve multiple packages. than the absolute values of the temperatures. be avoided for the prediction of case temperatures. 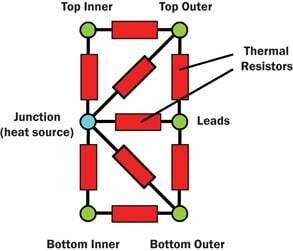 preference to the two-resistor CTM. usage is the lack of èjb data from some semiconductor manufacturers. industry can adopt them quickly. this is not yet available, but several methods have been proposed by researchers. 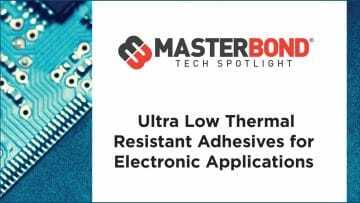 Thermal modeling is now an integral part of the electronics design process. standardizing some of these methodologies. Symposium, Austin, TX USA, January 28-30, 1997. Flomerics Inc., Internal Report on Flopack Usage, 2006.